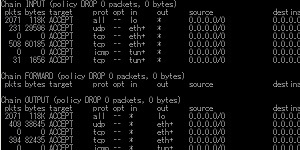 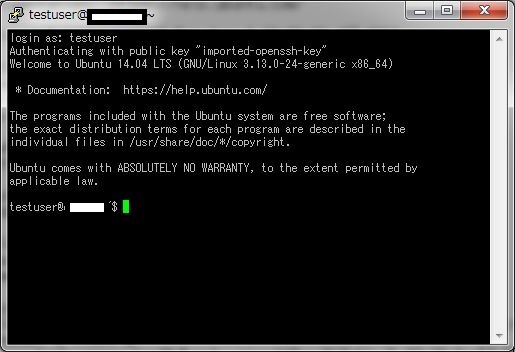 # Your identification has been saved in /home/testuser/.ssh/id_rsa. 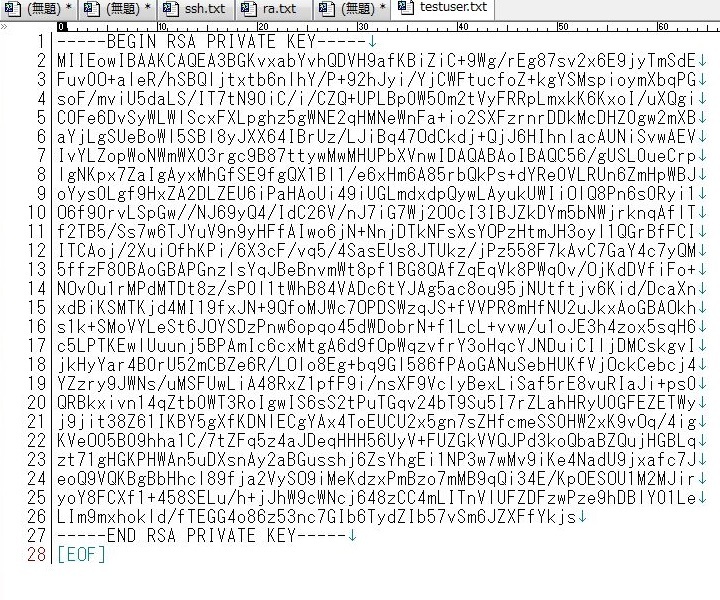 # Your public key has been saved in /home/testuser/.ssh/id_rsa.pub. 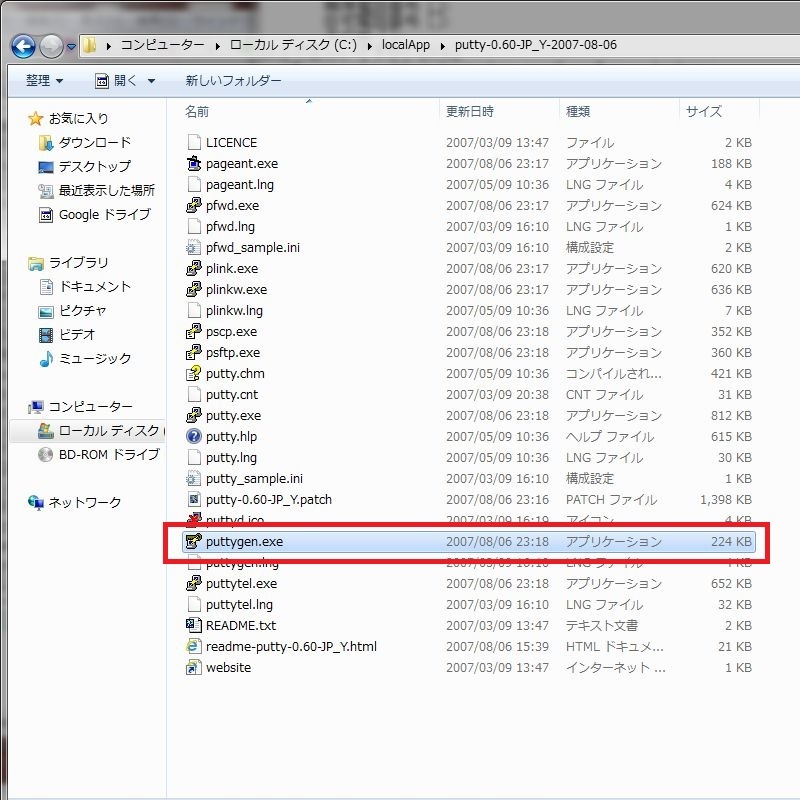 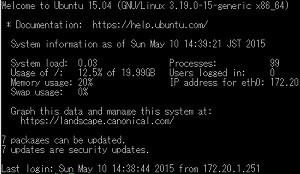 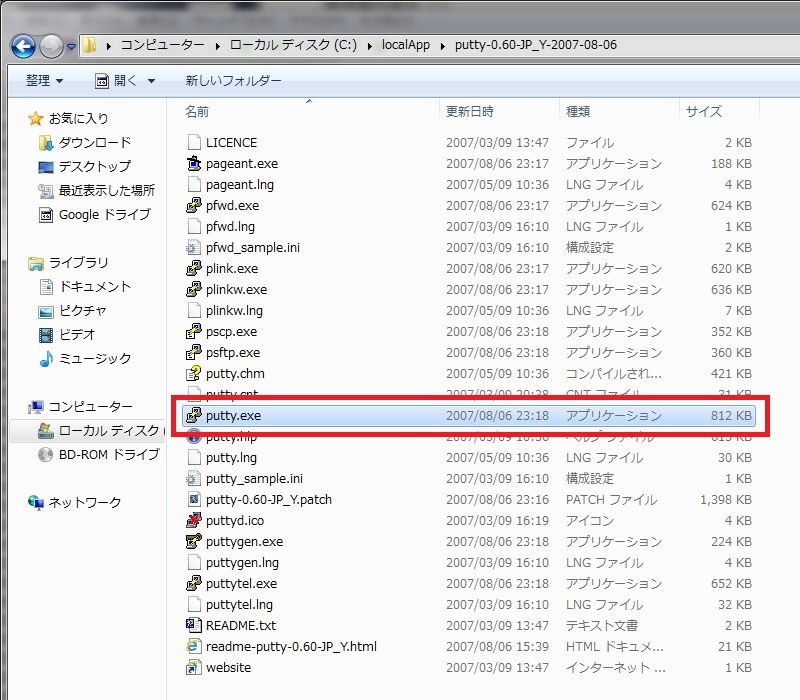 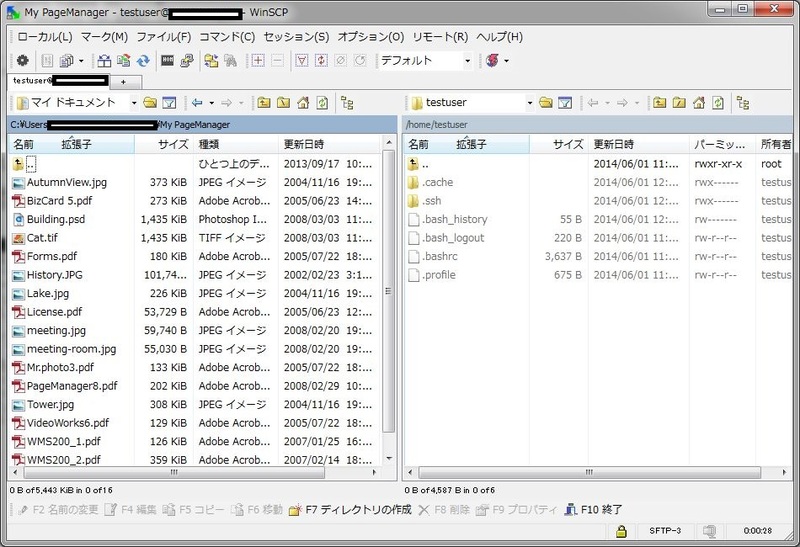 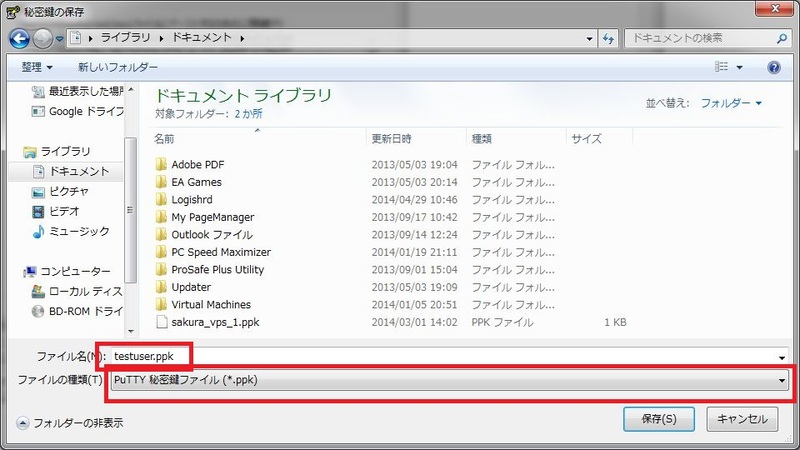 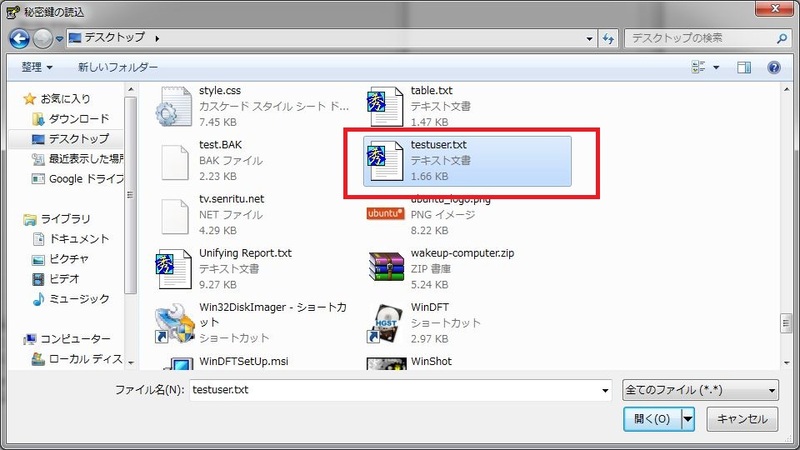 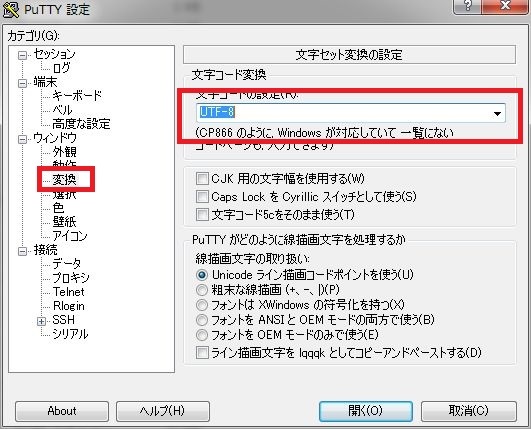 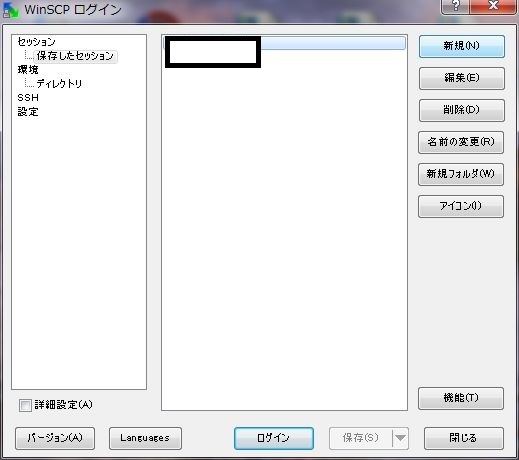 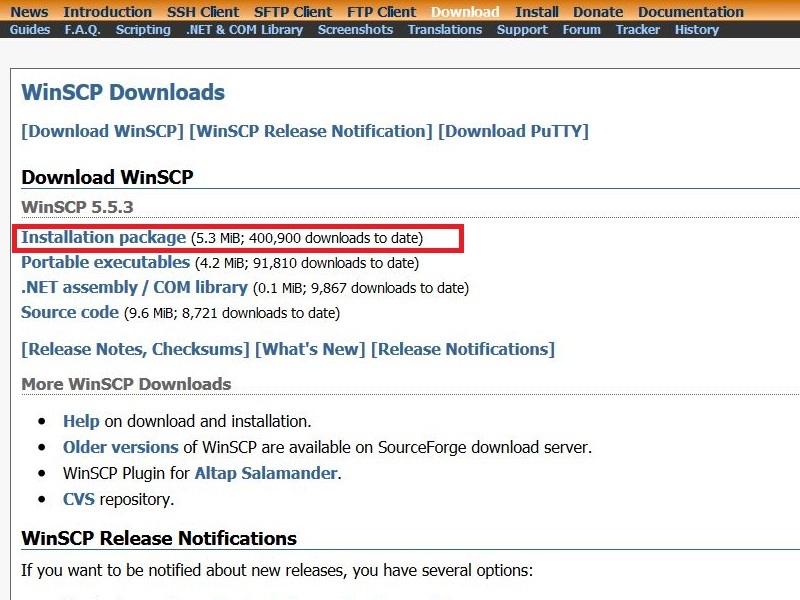 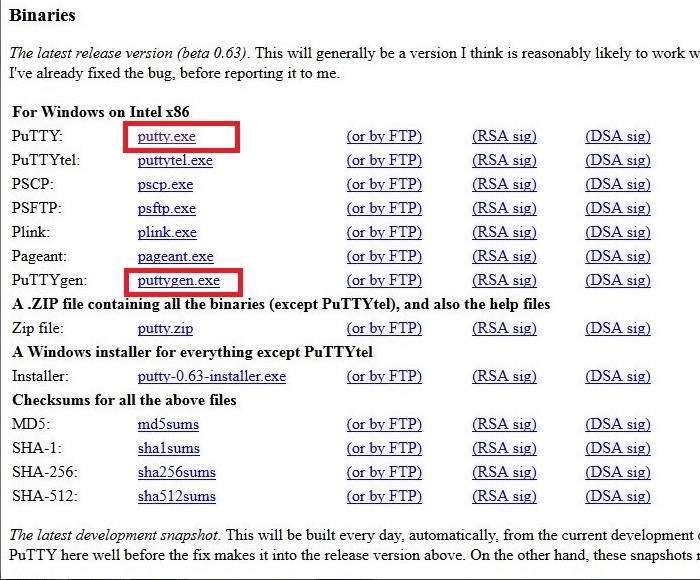 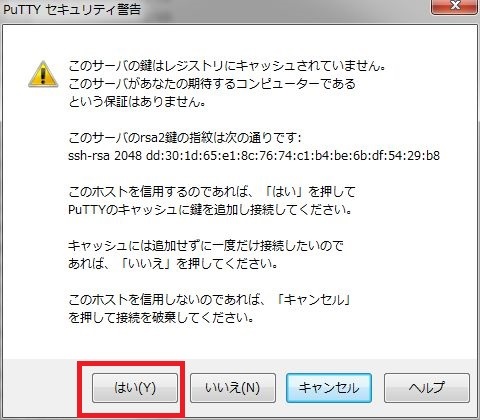 タグ付けされた scp, ssh, ubuntu14.04 LTS, wordpress. 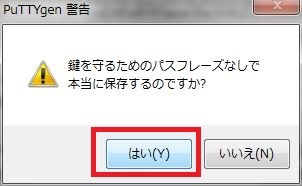 ブックマークする へのパーマリンク.